The three villages, Ogbourne St Andrew, Ogbourne Maizey and Rockley, enjoy a beautiful, rural setting, nestled amongst folds in the Marlborough Downs. Historically, the main employment has been in agriculture and equine pursuits. Nowadays, however, few people are employed in agriculture although several equine establishments still flourish in the area. Most residents in the villages are either retired or commute to work elsewhere. The villages provide a wonderful, safe environment in which to live. 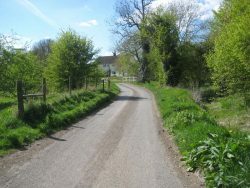 Many young families live in the villages with children going to schools in Ogbourne St George (https://ogbourne-st-george.wilts.sch.uk/wilts/primary/ogbourne) and Marlborough (http://www.stjohns.wilts.sch.uk/). 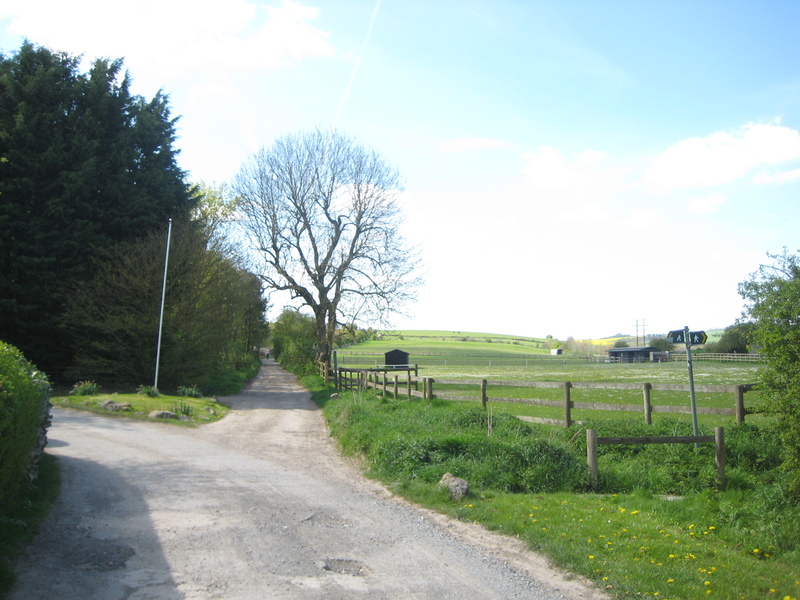 There are ample opportunities for wholesome rural activities (walking – with or without dogs!, cycling, horseriding etc) and there are several village groups and societies with thriving memberships, including the history group, the theatre group, a book group, yoga classes and, of course, the church. Almost any interest you can imagine can be followed through clubs in Marlborough or Swindon. To view a gallery of local photographs click here.